Currently we have three tracks running. 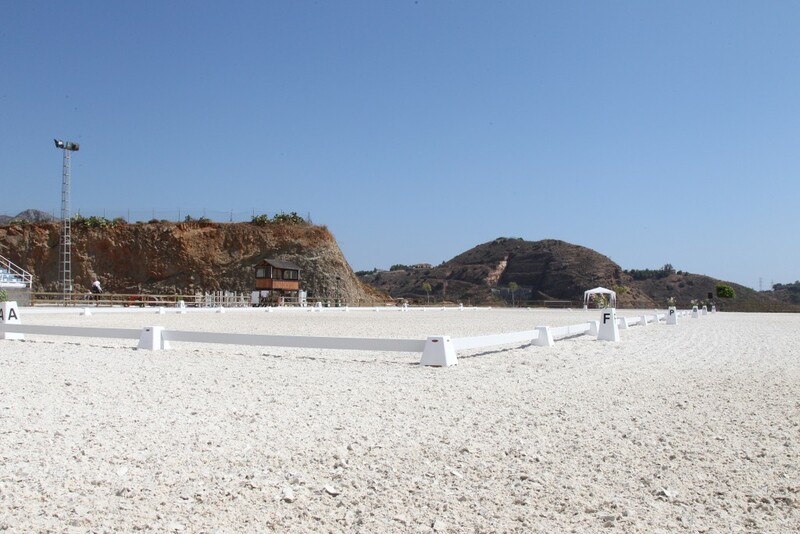 Two of “geotextile”, the first one aimed primarily 80X50 competition and the second for training and testing 50X30. Both contiguous and a privileged location on the bay of Malaga that make them ride becomes an incomparable enjoyment. The third, treated sand, dedicated to the initiation, but also contiguous to the above is comfortable and particularly suitable for purpose. 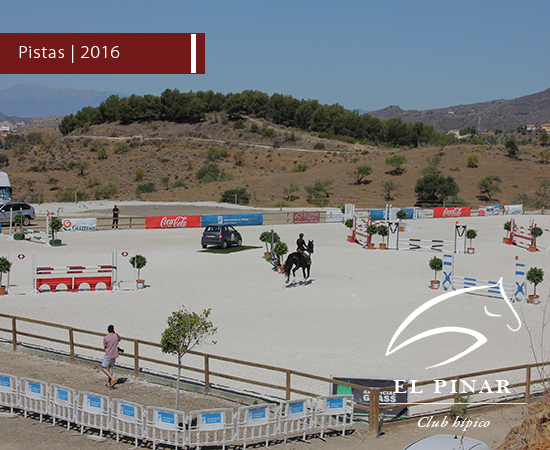 We have already prepared the area for the next construction of a fourth special track and exclusively dedicated to dressage. 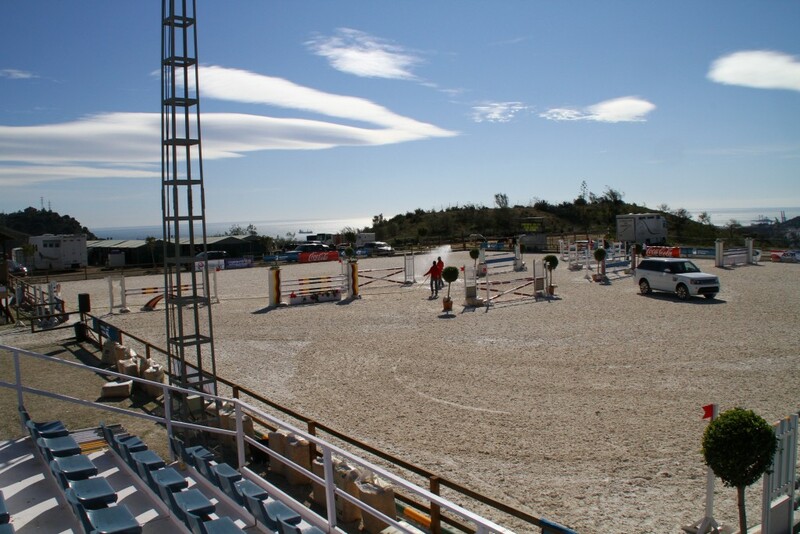 There is no other place where riding horses can become a real luxury, all of them with stunning sea and mountain views.